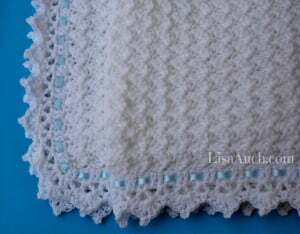 Wrap your little ones in the clouds to keep them safe and cozy. 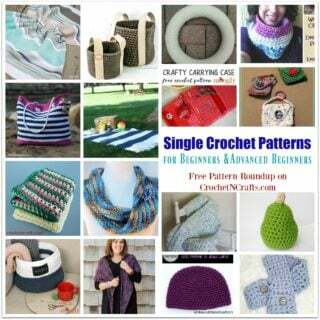 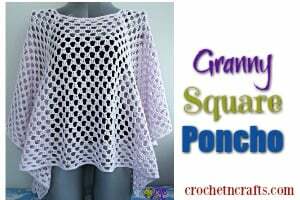 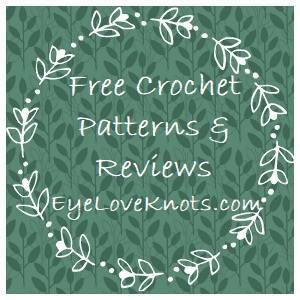 The pattern gives the stitch multiple so you can basically crochet this to any size that you want. 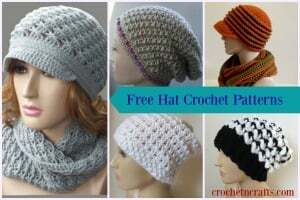 You will need a DK weight yarn and a 5mm and a 4.5mm crochet hook.